At last,part 5 is ready for download. 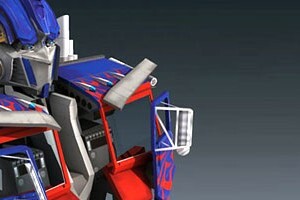 This part is also marked the closing of optimus prime paper model project that has been last for 8 months? Don't forget to glue autobots logo at the end page of part 5. His leg consists of 122 pages of patterns. Good luck and have fun. Glue the joints for rigid construction. 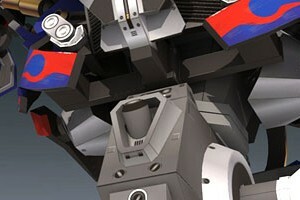 I use ball joint in Prime waist part like I used on Unicorn Gundam before. This part is only consist of 13 pages of patterns, a quick burst before modeling OP last part which is part 5 or legs. Keep the spirit and thanks to you guys who follow this project this far, the credit is for Michael Bay and his team who design this awesome character in the first place, leader of the Autobots, Optimus Prime (Transformers 2007). 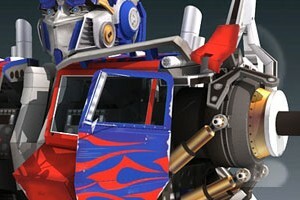 Arms parts for Optimus prime paper model is ready for download. This part 3 consists of 39 pages of patterns. Left and right arms are symmetrical, the instructions initially for left one. Arms are moveable but only in limited angle range, fingers also moveable. Next part will be part 4 - waist. I am glad to be able to post an update again. It has been weeks if not a month I didn't add even a single post. I wish I can share with you what project I've been doing but they said it should not be published until it officially launched. 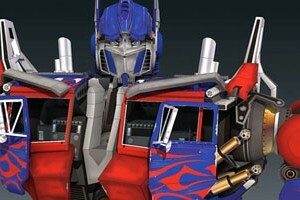 Okay, I finally finish optimus part 2D. I hope you still have in faith on this one point three meter paper model, because it has so many new parts to build, 34 pages which is twice the ammount of part 2C. It is getting bigger and bigger. I plan to make a more frequent update for its other parts. 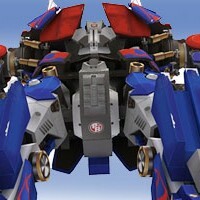 Optimus Prime paper model part 2C contains 15 pages of letter - A4 paper. To be continued to part 2D (the last sequence of part 2). There are some parts from Peterbilt truck that re-use for Prime parts.